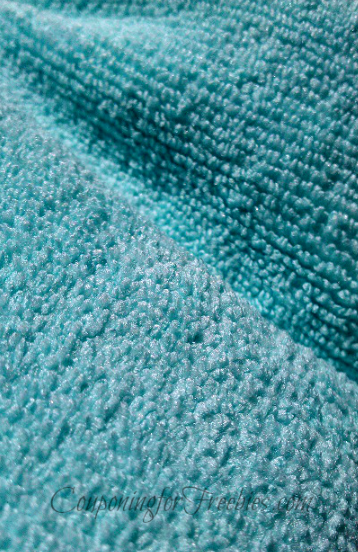 Have you ever had a hard time finding the right beach or pool towel? I have! For me the hardest thing is to find a towel that is the right size. I am a plus size person, so getting a towel that I can wrap around me is not easy to find. Most normal beach towels only wrap half to 3/4 the way around me. Plus finding a towel that I can lay on and not have part of me still being off the towel is not easy to do. Well I should say until now. I was asked if I would try out the new Microfiber Sport & Swim Towel from Aurorae Aqua. I said sure, why not! I have always loved their products in the past, so I figured this one had to be just as good as the others. Well I have to tell you that I am in LOVE with this towel! 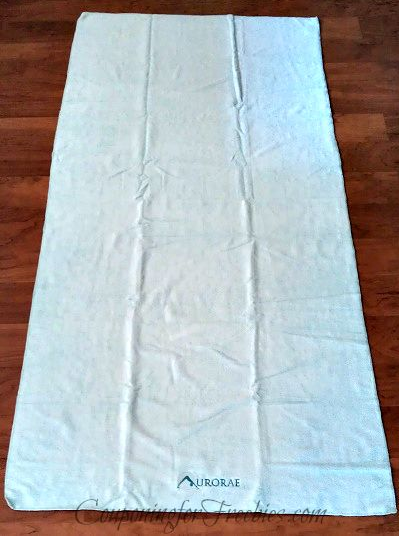 Not only is super soft microfiber, it is 32″ x 68″. That means I can wrap it around my whole body! Plus I can lay it down at the beach, lake or pool and not have some part of me still in the sand/dirt! One other really nice thing about this towel is it is light weight but very absorbent. That means it is easy to toss in my bag and does not weigh it down so that I can not pack other things. But yet I am still able to dry off with it. So the next time you are in the market for a new beach or pool towel, or one that is just easy for on the go, be sure to check out the Microfiber Sport & Swim Towel from Aurorae Aqua! I think you will love it as much as I do mine. It is even available in five fun colors, so they are sure to have one that you like. The one I have is the Caribbean Breeze color. Kinda thinking I just may need to get me another one, maybe the Fiji Sunset next time!